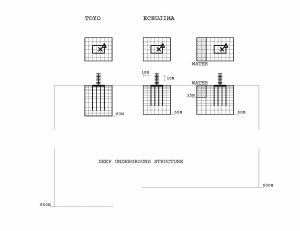 Abstract: In this article, a three-dimensional (3D) linear finite-element method with an included water volume for examining the soil–building interaction based on a three-component input seismic wavefield is presented. A seismic wavefield means seismic waves propagating in a 3D medium. 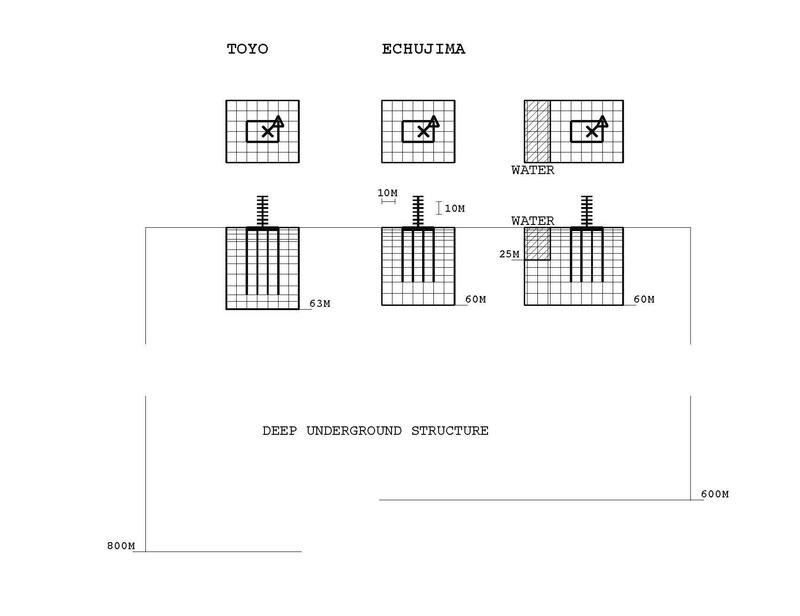 The method was constructed with the goal of adequately treating seismic surface waves trapped by a deep (several kilometers) underground structure in a soil–building interaction system. Surface waves play an important role in a soft sediment where the amplitudes increase strongly. In the new method, very soft soils are substituted for the water volume so that only solid material is treated, and wave propagation is controlled according to wave types in the very soft soils that replace the water volume. The method is applied to the reclaimed zone of Tokyo Bay to explore the effects of the water volume on soil and building responses. The method seems to work fairly well, showing that the soil responses become more variable and the building responses get larger because of the water volume.